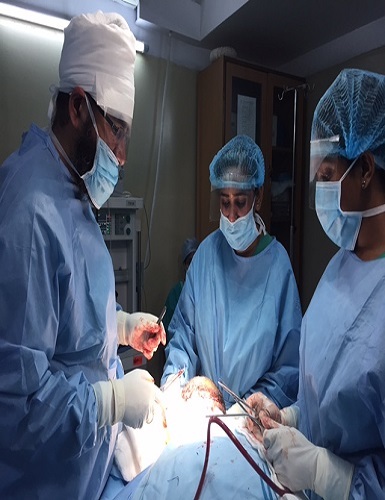 Dr. Swaroop Singh Gambhir is the best in class hair transplant doctor and associated as a surgeon with Plastic and Cosmetic Surgery department of Sir Ganga Ram Hospital where he performs all kinds of cosmetic surgery procedures. Although, his main passion is aesthetic improvement and face rejuvenation by revolutionizing certain areas of the face using techniques such as micro fat grafting and vertical lifting. A combination of these methods is used to tailor the most suited surgical procedures such as facelift, contour thread and neck lift. These methods are used in combination to recreate more youthful, natural looking face and not an over-resected hollowed out surgically drawn face. Dr. Gambhir’s Body work (as he has named it), applied above mentioned and many other similar principles for truncal and breast reshaping. Later he garnered Hand and Microsurgical fellowship from Coimbatore, Tamil Nadu. He is passionate about his profession. He has always been active in his field of specialization and participate in various workshops, tutorials and conferences across the world. He also presented many papers. He is a member of association of Hair Restoration surgeon’s of India and International society of hair restoration surgery. He is an expert surgeon of hair transplant in delhi and he has more than 15 years experience doing the same procedure with all new updates. He is well known for their aesthetic skills and their results can be seen after the hair restoration surgery with patient’s positive feedback. Persona hair transplant centre equipped with standard operating the after with microscopes and large number of trained technicians. The whole procedure is done under local anaesthesia. The entire procedure is performed under DR. S.S. GAMBHIR’s supervision. Our ultimate goal is to provide patients with the best natural looking hair transplant. A dream becomes a goal when action is taken toward its achievement. There is a full time supporting the operating doctor at every operation in order to supply the quality service and undivided attention each patient deserves. 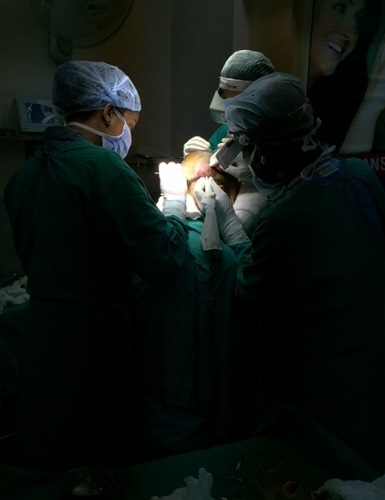 Our commitment to teamwork is clearly shown in the quality and safety of our hair transplant surgeries. All of these things ensure the finest hair transplant possible for all patients. Before every surgery our Operation theatre is sterilised to make atmosphere totally hygienic and infection free. 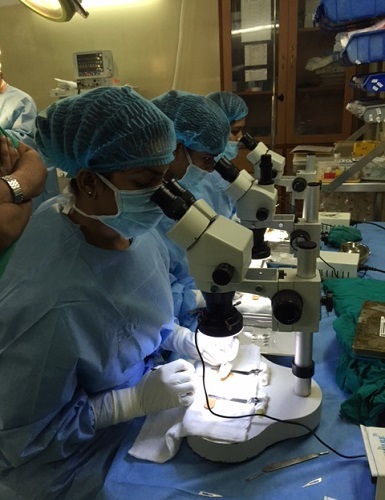 We provide a healthy environment for the patients so that he/she felt comfortable while doing the procedure.